The Re-energising Wales project ‘Decarbonising Transport in Wales’ report highlights opportunities that could significantly improve and decarbonise the transport sector in Wales. The IWA commissioned transport expert Chris Roberts to conduct this research and work with us to prepare an evidence-based vision for transport in Wales. 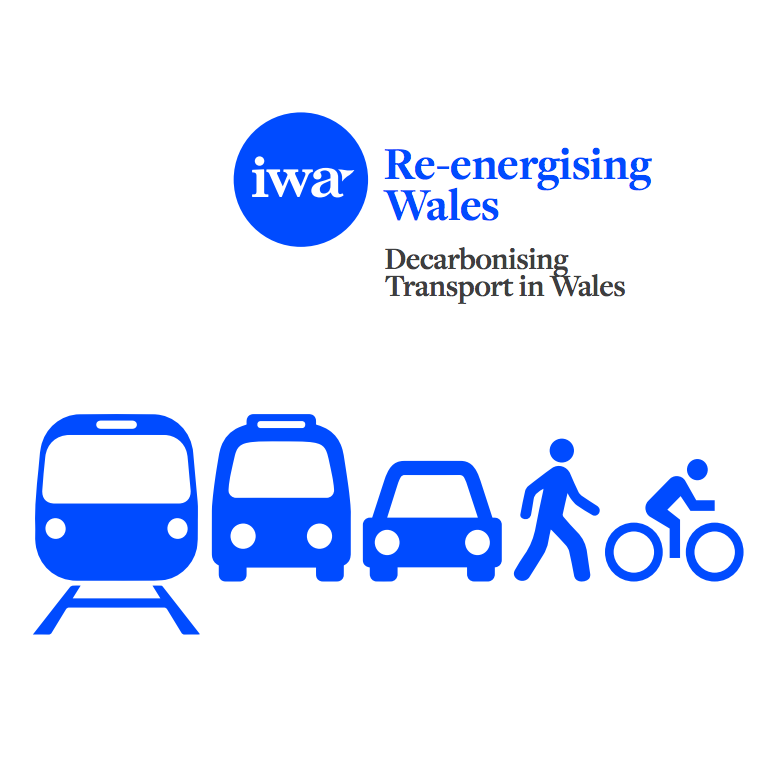 To download the IWA’s report ‘Decarbonising Transport in Wales’, please click here.